Hooray, hooray. What a lovely post to greet me this morning. I will be smiling all day. 🙂 Welcome to the world, little one. 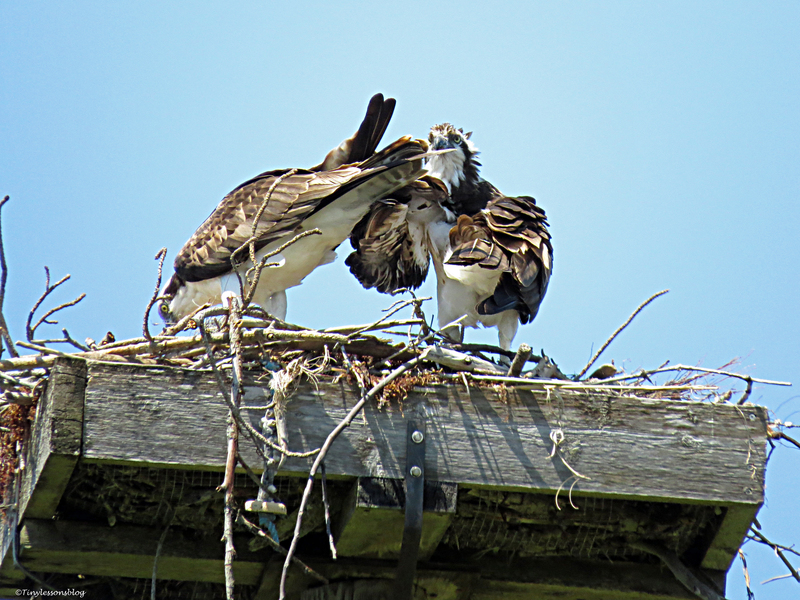 Baby Osprey, you are blessed with a caring, loving family. I’m very happy to heart that! 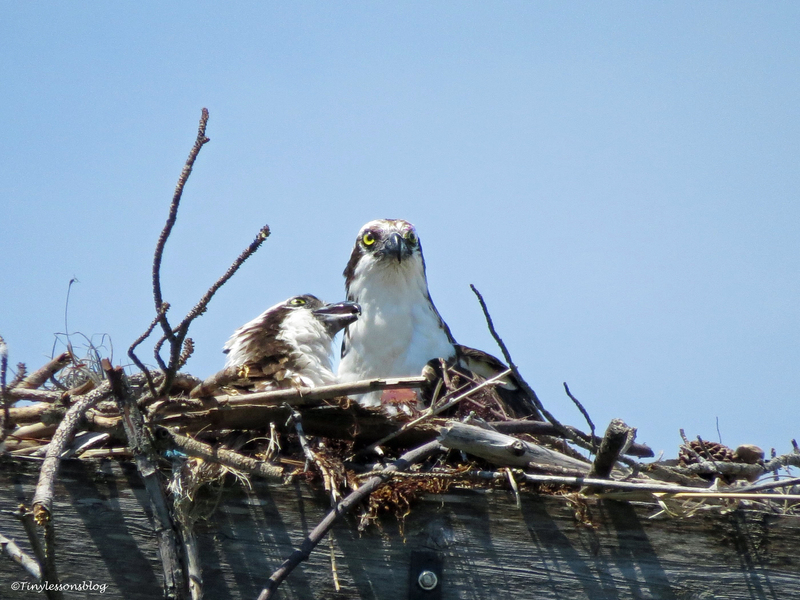 And the Baby Osprey truly has a beautiful family. 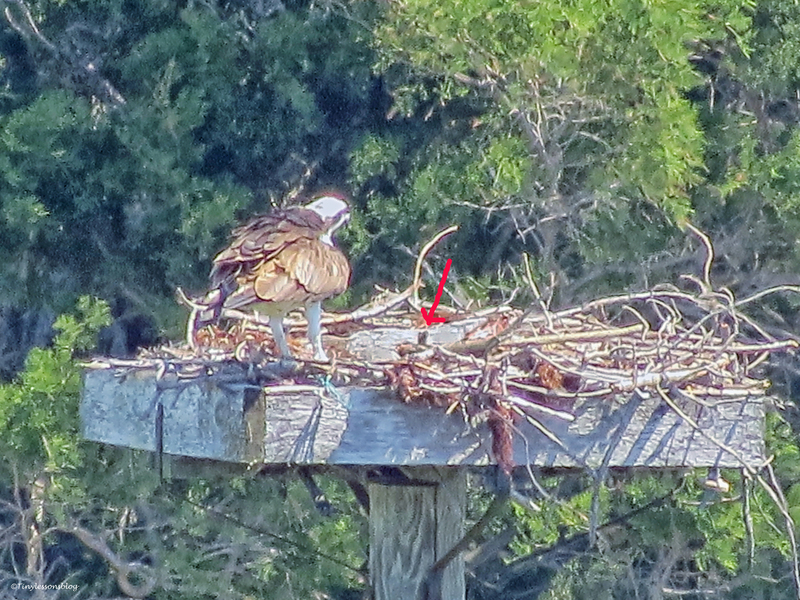 I can’t wait to see him or her peeping out over the edge of the nest in a few weeks. 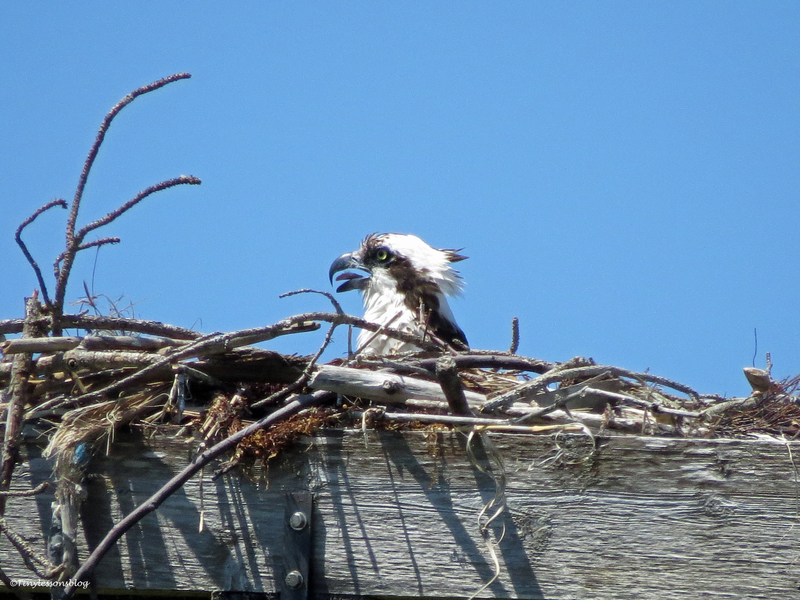 Baby Osprey, you are blessed with a skillful paparazza! S/he doesn’t know that yet 🙂 but will certainly learn to know her in the weeks to come. Thanks Hien. Wow Tiny, this is just extraordinary and what good parents they are! 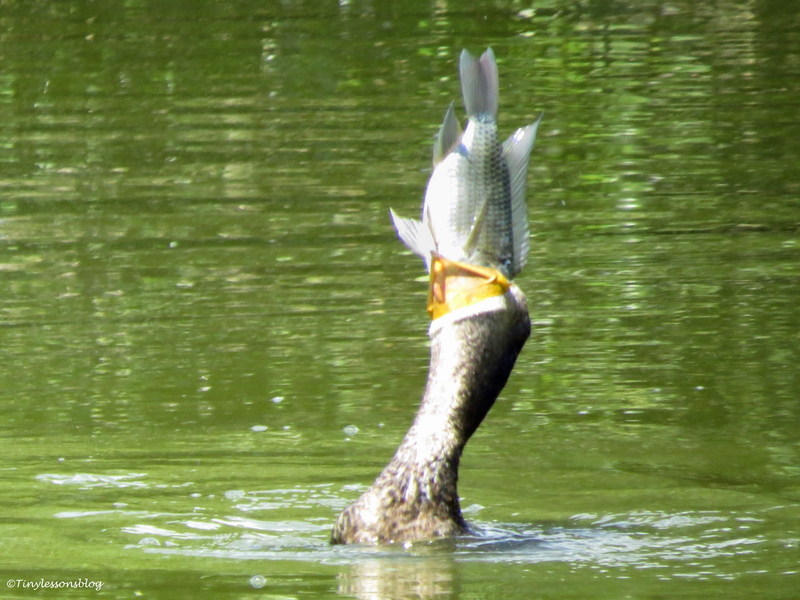 And that Cormorant swallowing that fish is just amazing! Loved this post! They are “model” parents! 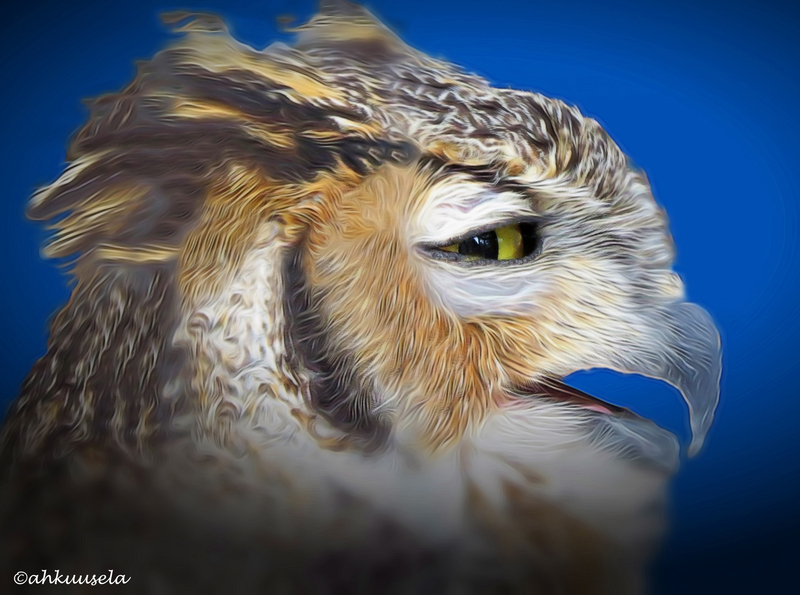 Yesterday I saw Sandy dive down to the bushes to get something for the baby, but it was so small in her big talons that I was not sure what it was…maybe a small “pacifier”. 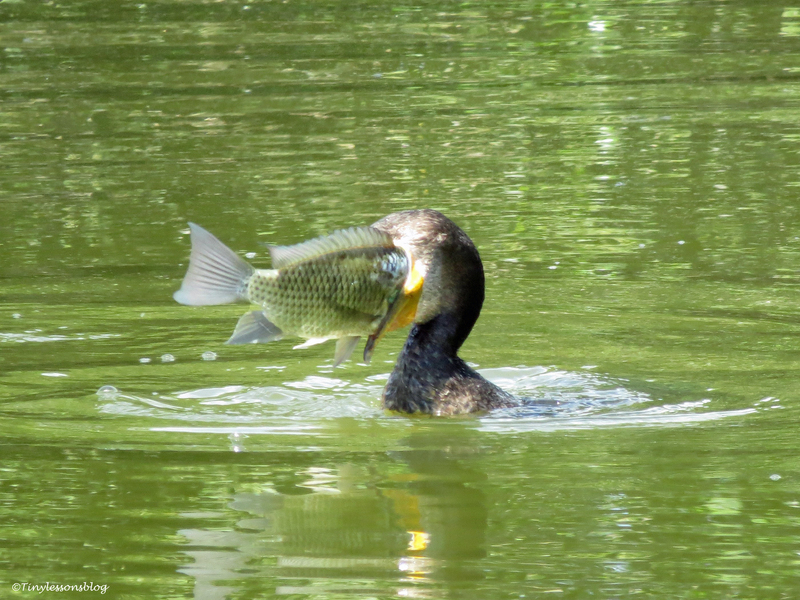 That Cormorant always gets a huge fish , but somehow gets it down. Tiny!! This is an incredible series! It’s so moving to watch how they take care of the baby. Great shots! Thanks Amy! I love watching them. They have so many intuitive skills and they are so caring. And friendly… even small birds are not afraid of them as they only defend their immediate environment, the nest. Thank you Lorrie! I’m happy you enjoyed the company of this little family 🐣! It was awesome!! 🙂 Happy Easter! 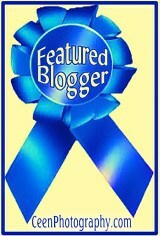 Woohoo, at last! 🙂 Thanks for the good news, looking forward to more photos of the new arrival – and in the meantime, I can just keep looking at your amazing pics of the cormorant swallowing that fish, just incredible! 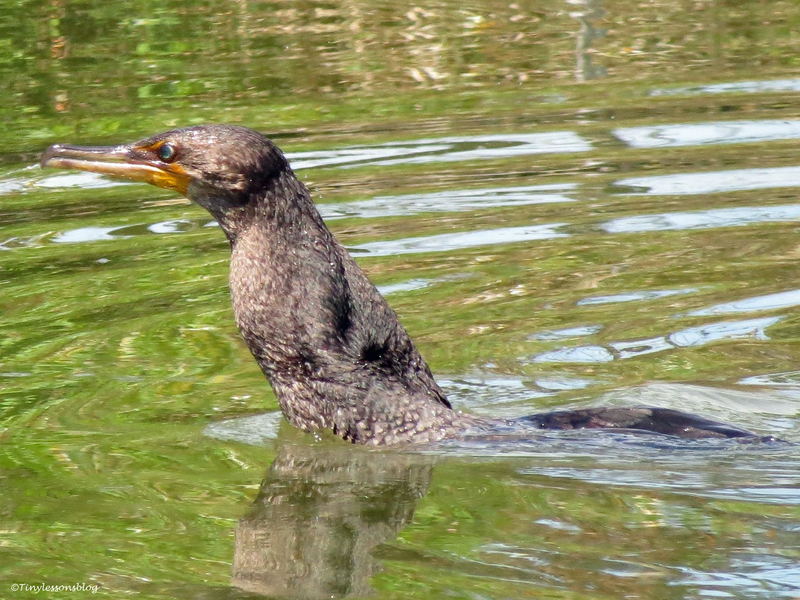 As soon as the baby grows a little bit, it will peek out from the nest and that’s when I’ll get some better pictures 🙂 That Cormorant always overeats… And looks so funny struggling with a huge fish. Aww, a tiny little guy/girl to come into the world. So nice. Great shots my friend. That Cormorant is a bit of a glutton. LOL big hugs! It’s nice to see the tiny newcomer, isn’t it. S/he will grow up fast and once I can see whether it’s a girl or a boy, we’ll have a naming ceremony 🐥. That Cormorant is a chronic overwater! Hugs to you too, my friend. Thanks for the update and the diligence in trying to photograph them! You’re welcome, Nancy! I was dreaming of a hide high up in a nearby tree…but unfortunately the hatchling is too tiny to be seen from the ground…and from the distance of two blocks away. I have a great view of the heron rookery in downtown Richmond, but it’s too far to get any good pictures, just like your situation. Still, it’s fun to observe them even if the pictures don’t quite turn out. Now that I have a 400 mm lens, I need to try again and see what I can get. I have a 1200mm zoom, but when the tiny hatchling grows a bit, I will try to see how much the quality can improve with the tripod. Today just didn’t have the time. 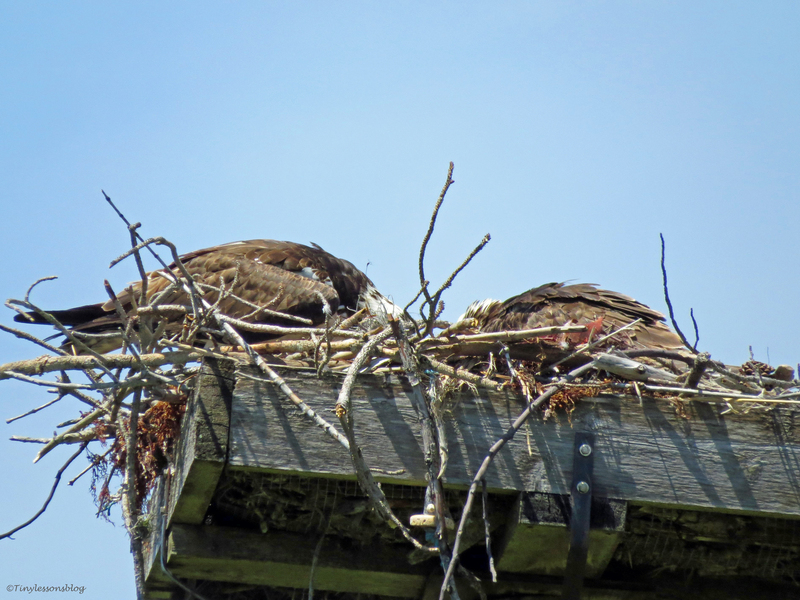 Heron rookery should be interesting…I hope you get pics of it, Nancy! Oh my! Such great news and amazing photos. As a paparazzo you should be proud. Thank you for your patience, humor and ability to capture these moments a Tiny! Thanks Val! I guess some paparazzi get worse photos of their “targets”, particularly babies 🙂 But at least we know there is an itty-bitty in the nest now. S/he is going to grow fast with all this nutritious food…and soon become visible also from the ground. Thanks H.J. – I feel like a granny to the baby 😀 Thinking about how to give a name…but it will take some time before I can say whether the young one is a boy or a girl…that’s the dilemma. I don’t see more eggs, so maybe there will be only one this year too. No perseverance, no pictures 🙂 But today I’m even more intrigued…might have seen an even smaller head…can’t tell for sure though. Lovely photos – some BIG fish to be swallowed. Happy you liked them. 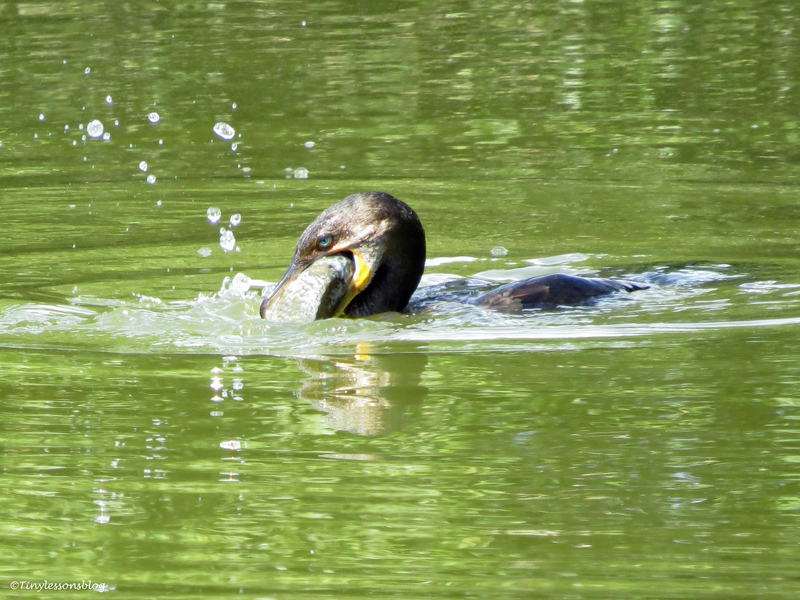 The Cormorant always goes for the big ones and then struggles to eat them. Yeah, much like the 22 month toddler. ..hehe. Yes, it was a picture of the baby. I saw him/her today too (from my terrace through the zoom) with open mouth again waiting for food as soon as papa landed with a fish. 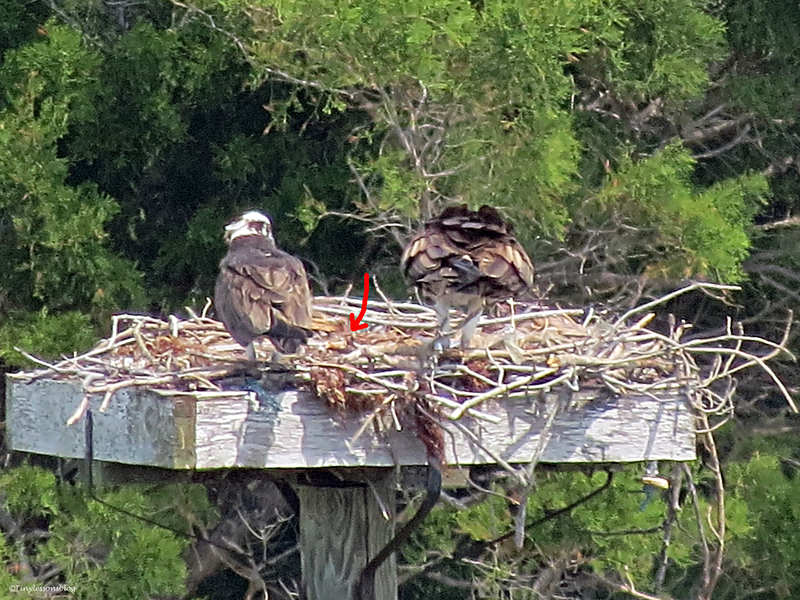 But now I’m thinking there might be a brand new sibling…saw the tiniest head, but I can’t be sure. Time will tell. Happy Easter to you & your too! And happy spring! wishing all the happiness to the new mom and dad! may life be especially sweet for you and your little baby-girl? / baby-boy? 🙂 honestly, it’s been a long time since i’ve felt this great! tiny, dearest thanks for these latest paparazzo-shots on these brave celebrities. I will tell them your well wishes when I get to visit them again (maybe Sunday morning)! It will take some time before I can tell whether it’s a girl or a boy, need to see the little one from the ground…girls usually have a “necklage” much like Mama and boys have a mostly white breast like Papa has. Have a wonderful Easter, Sirpa! Wow-photos as usually. Fantastic series – I am speechless. Thank you Matti! Have a wonderful Easter with your family! OMG. Wow. Better than NatGeo. 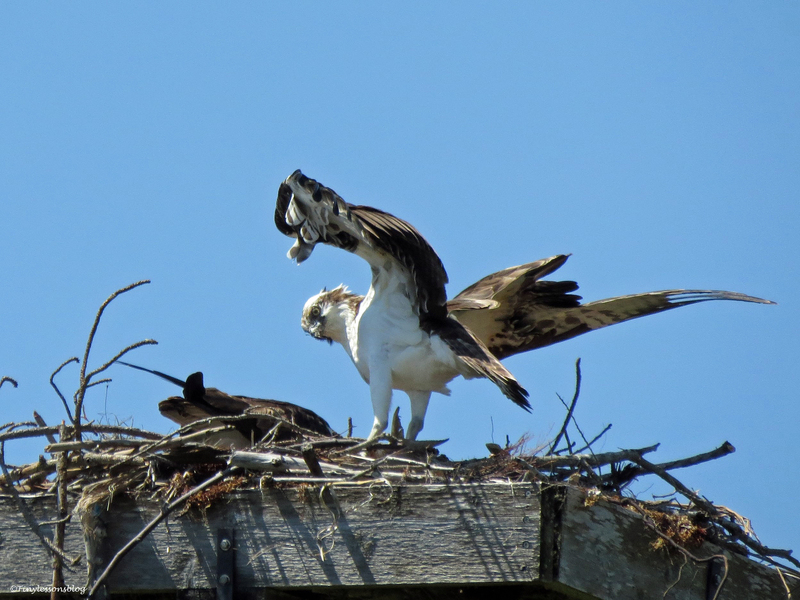 And catching them in action with fish, eating, feeding. Friend, you have an amazing talent here. A humble thanks, David. And smiling. They are always doing stuff, so most shots will have some action. I’m still very far from where I want to be in terms of skill level and equipment…but I enjoy observing this fascinating little family. And they make me go out and move whenever I have an hour to spare. 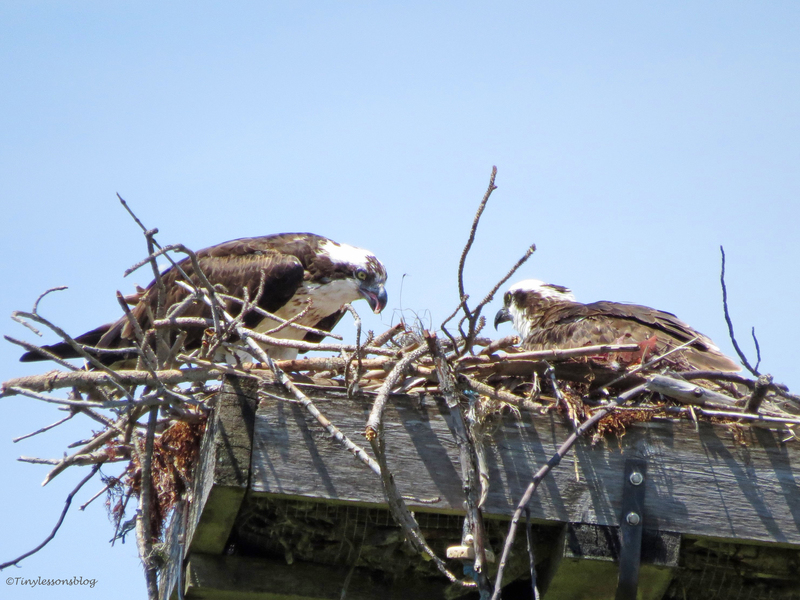 Another wonderful update from you about these remarkable creatures. I love it. Please keep those stilts in storage. Normally I launch all the blogs I need to read in different tabs and get to them through the day, but I saw this and had to open it immediately. Baby cheep! Too, too awesome. Amazing pictures, as always. 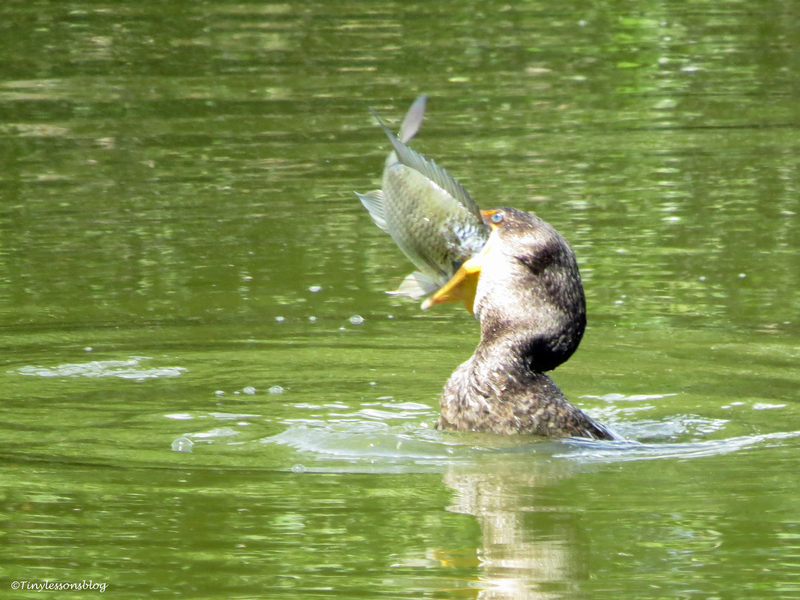 Many birds swallow the fish like that, but most eat very small fish…this one is clearly an exception. Love starting my Easter weekend with new life captured with great heart and soul by the #1 salt marsh paparazzo. Awesome photos! Thanks Cyndi! The paparazzo will do at least one stalking mission to the marsh over this weekend. Have a wonderful Easter weekend! Your photography is so beautiful, I am nearly inspired to buy a real camera. Of course, then I would have to learn to use it. Thanks for a sharing a great day in the salt marsh. Thanks for the name suggestion, Susan! I’m thinking to maybe have some fun community effort to come up with a name…or names if there will be a sibling. 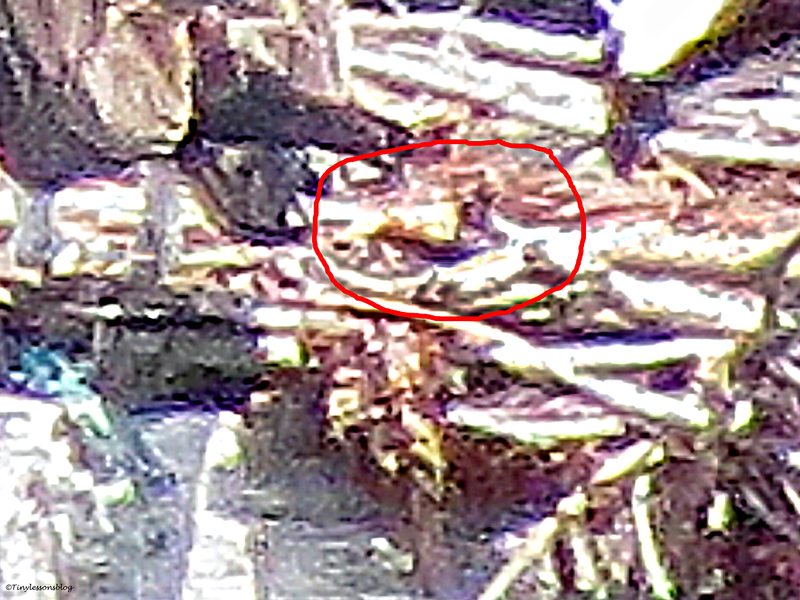 I though I saw another, even tinier, head today through my zoom, but it’s difficult to tell whether it was another hatchling or not. You will learn to use a camera…just go ahead and get one. It’s so much fun. I am so thrilled about the baby/babies. It’s really like being there with you. Keep taking those photos and I may (maaaaaay) be inspired. Thank you dear Amy! I’m just happy I can share some of the wonders of nature and the animal kingdom. I was there at the edge of my terrace today too and saw the baby again…s/he asked for food as soon as Papa landed with a fish. And I might have seen another tiniest head you can imagine, but cannot be sure as yet. I promise to be careful. Happy Easter to you & yours too Amy! Wow, Tiny these photos are almost surreal ~ the “Papa Stanley flying with fresh fish” is amazing…simply amazing. Of course the fish gobbler does its best imitation to impress (which is it impressive) but I am such a sucker for the larger birds of prey. Beautifully done, and what a place the marsh must be ~ and great to visit there through your stories and photos! Thank you for your encouraging words, Randall. 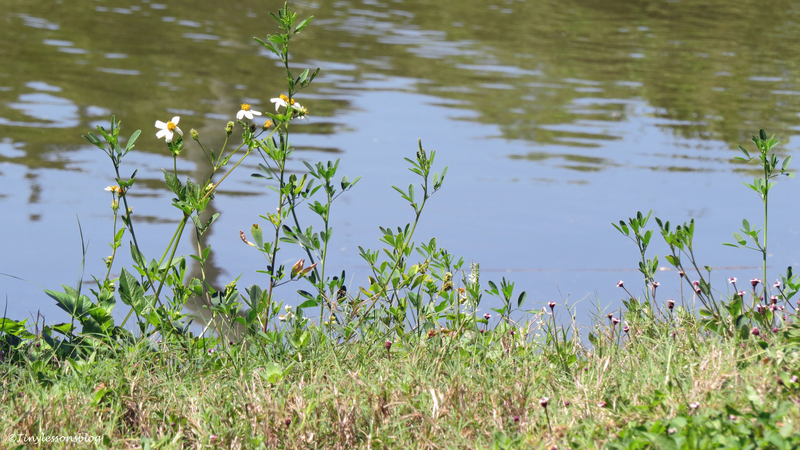 This little marsh is amazing with its richness of life, and it’s just two blocks away. A gift of nature that gives every day. What a great series of photos! 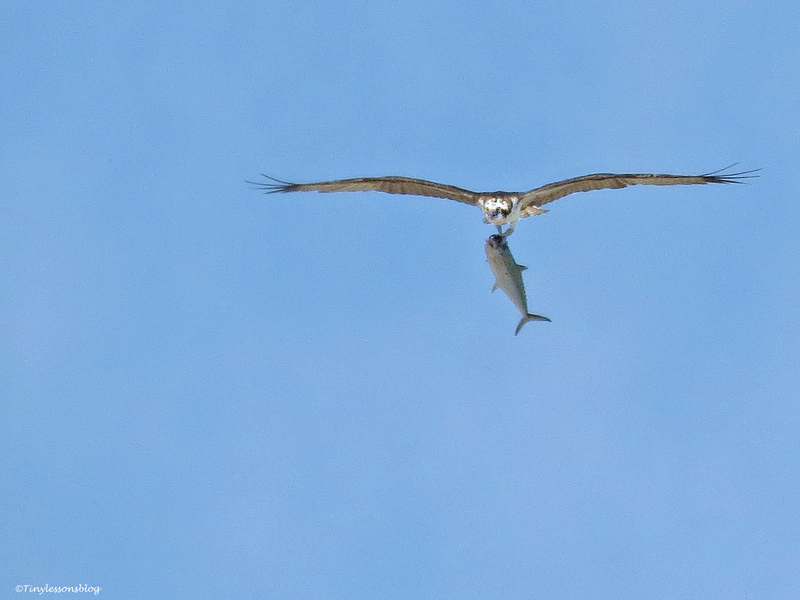 I’m not sure which fish photos were more impressive – the Osprey coming in with that big hunk of fish, or the Cormorant actually getting his down whole!! Smile. I like the Osprey way of fishing a bit better 🙂 But the Cormorant puts up such a show every time he comes to eat in the marsh. WOW! The photography is stunning and I love the paparazzi theme! Thanks Daniela. Happy you enjoyed their story. It was (and still is) challenging to try to get a baby photo, but it’s so much fun to watch them on my walks. 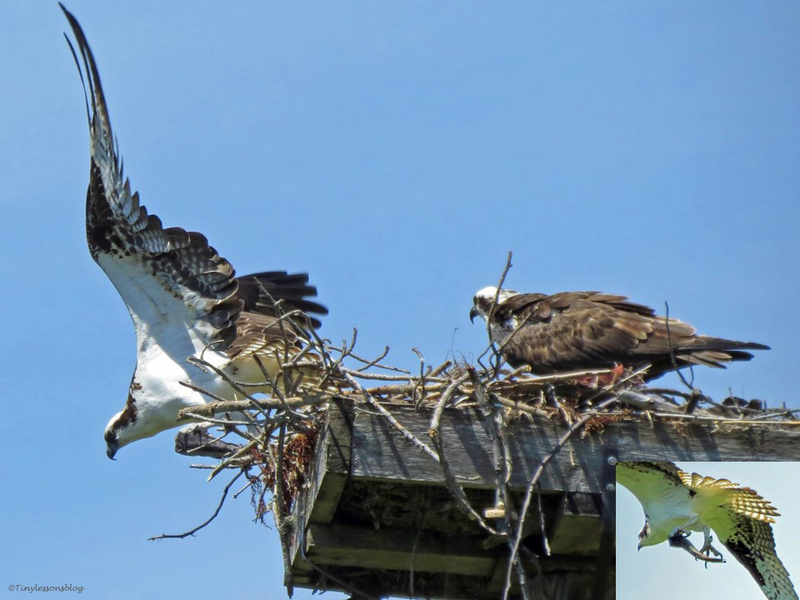 Wow, fantastic news and yes it does look like a baby Osprey in the nest! Awesome photos! Thanks Kathy! Now I need to find out if there is another small one… Have been busy over this weekend, but will try to see if I can get new pics this coming week. As much as I hate the paparazzi, once in a while they bring something good to our attention… obviously Stanley and Sandy realized you are one of the good ones and wouldn’t use the photos to make sensational headlines! I wish I could have captured a better picture of the baby, but that will need to wait 🙂 Thanks, Elena. How wonderful that baby has arrived at last. Those parents look so protective. 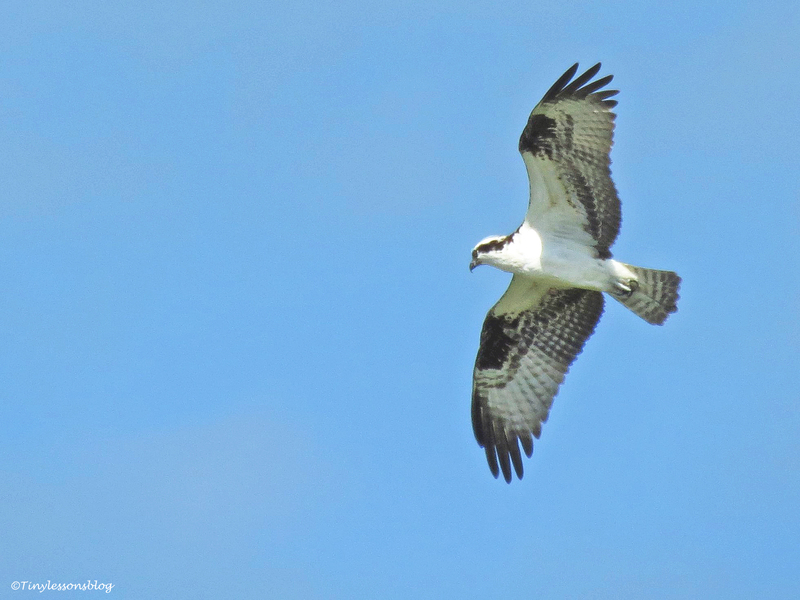 Pap Osprey is certainly doing his bit and bringing home the bacon…….I mean fish. 🙂 I’m sure that once the baby gets a bit bigger, you’ll get some pics of it learning to fly. 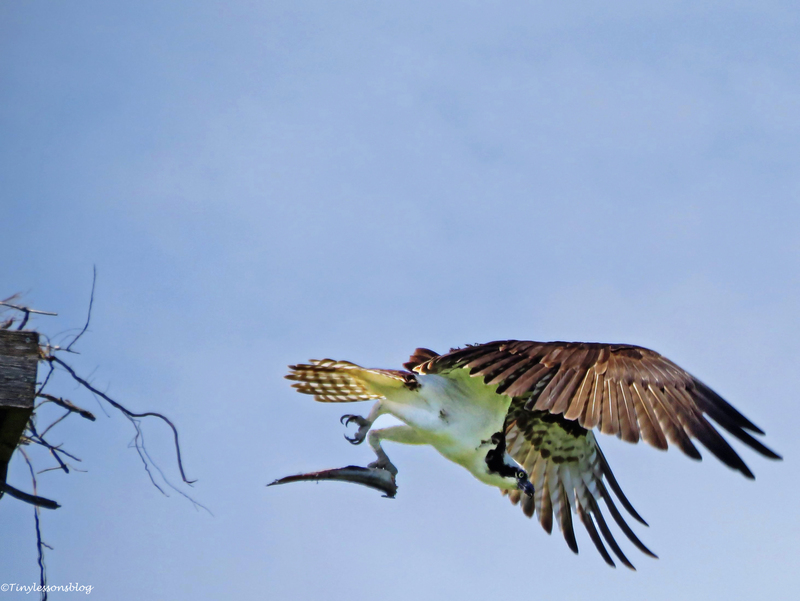 Amazing….still able to fly while carrying that huge fish!! Sorry, I didn’t see your comment earlier, Mary. Yes, they are amazing in their ability to spot the fish, then dive for it, and carry home one that’s up to two times their own weight! Wow! Tiny amazing shots, how wonderful! It is easy to see fish are important food. 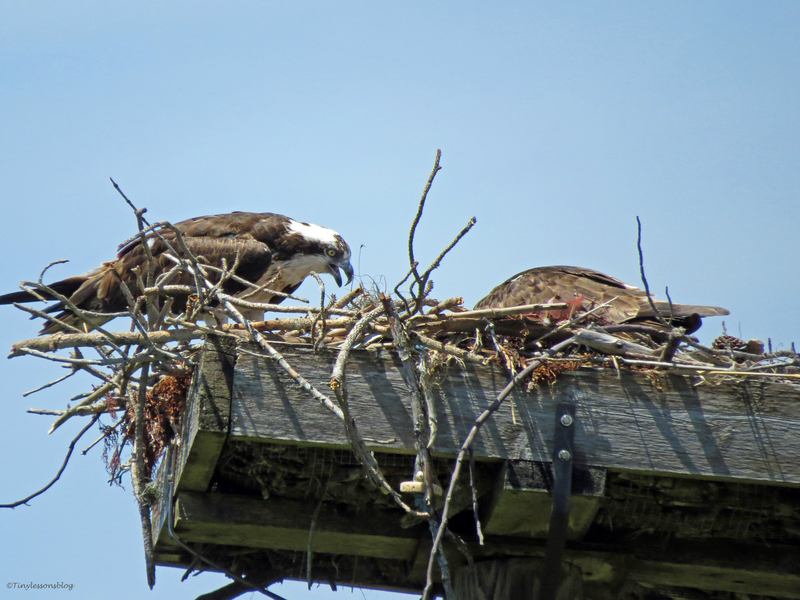 It is interesting how Osprey eat their catch on the top of a not so flat pole. 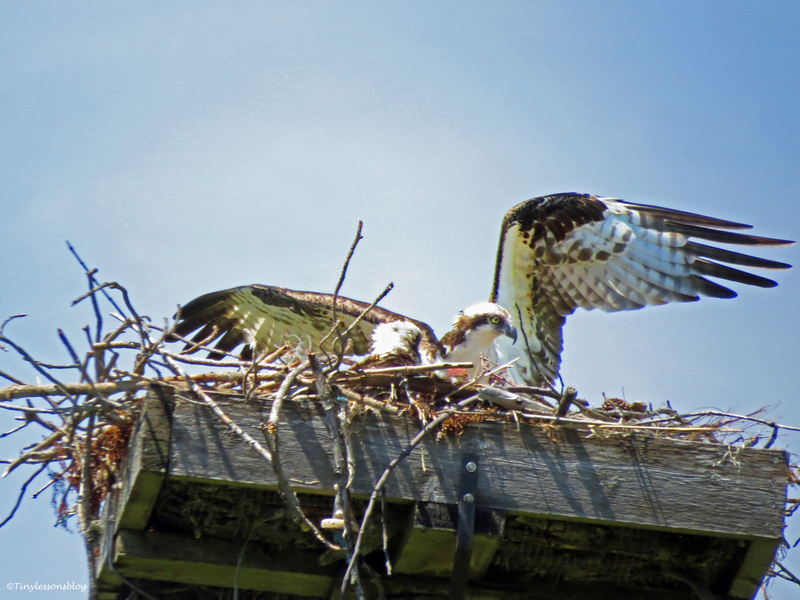 I have pics of our Osprey doing the same, on the very top of lamps on lamp posts, taking the fish apart. 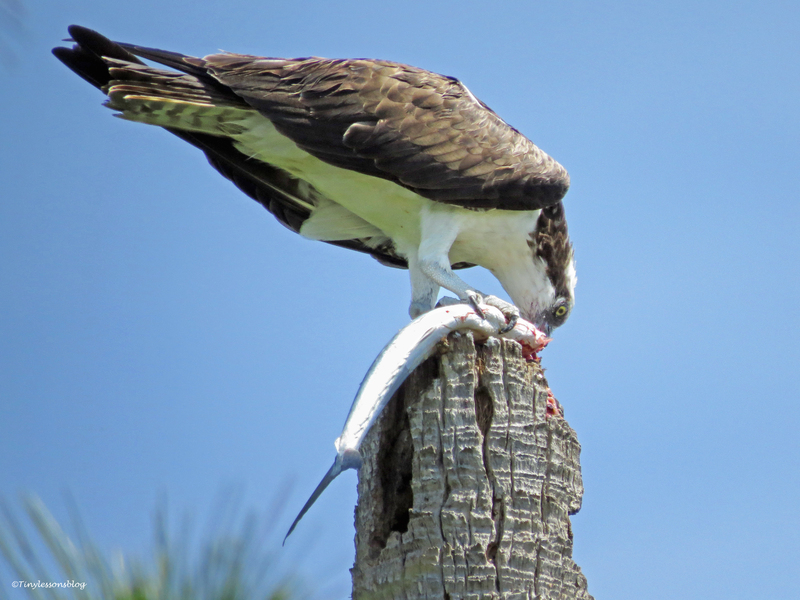 You can appreciate from your photo, why Osprey are the only raptor with the reversible outer toe which allows it to grip the slimy fish from both sides equally. Thanks so much for sharing these wonderful images! Their fishing skills are truly amazing. They need to assess the size of the fish carefully before diving for it so that they are sure they can carry it (their max payload is 1:2 ratio to their own weight!) and not drown, as they cannot let go of it easily. Happy you liked the pics!